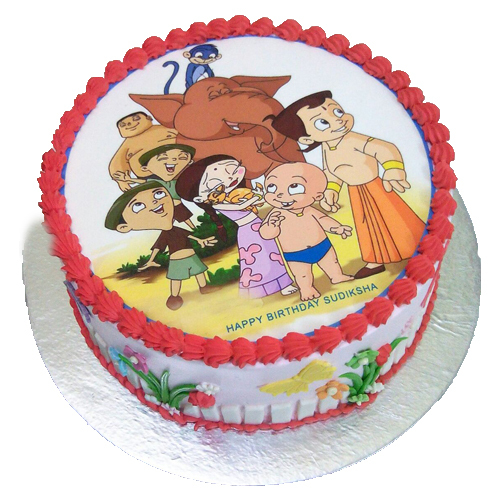 Kids Love cartoon and they always want the same collection whatever they watch out on televisions. 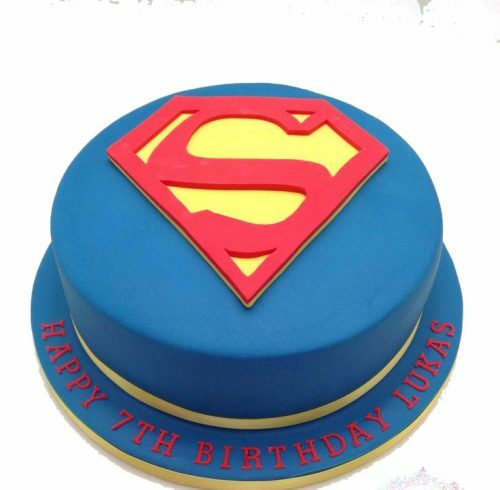 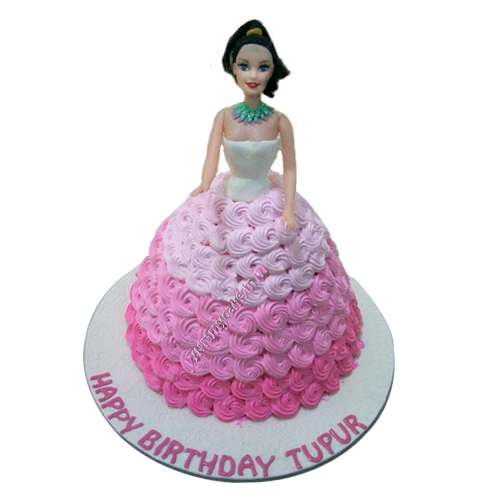 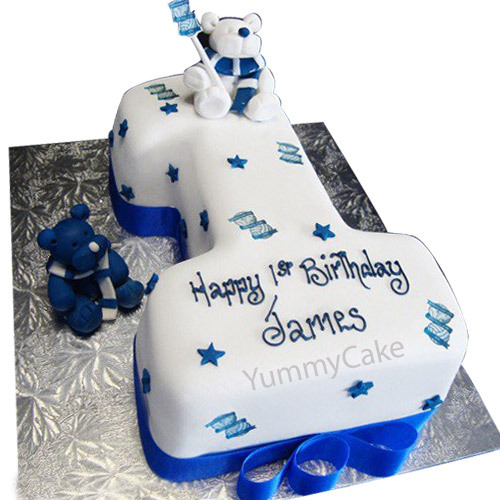 If your children birthday in coming on this month then you must visit on YummyCake and check out some of best and delightful birthday cake designs, Or if you have something different and more interesting cake design for your child’s birthday then you can share the design with us and we will create the same design for you . 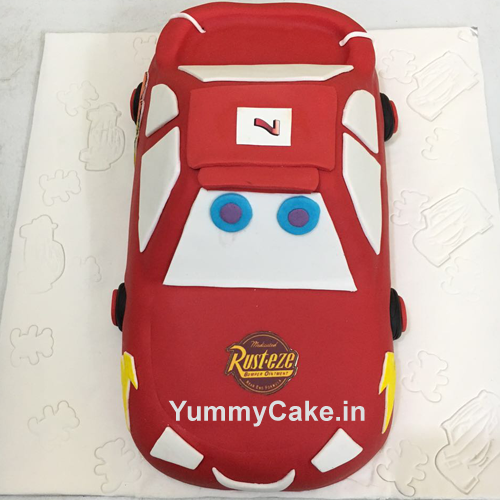 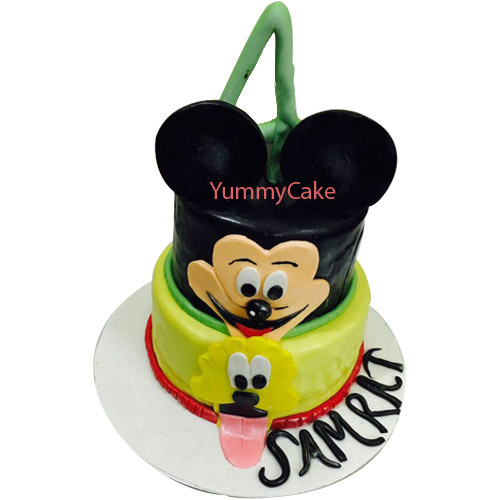 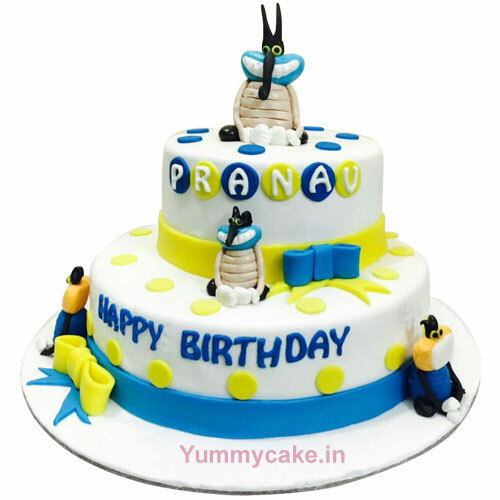 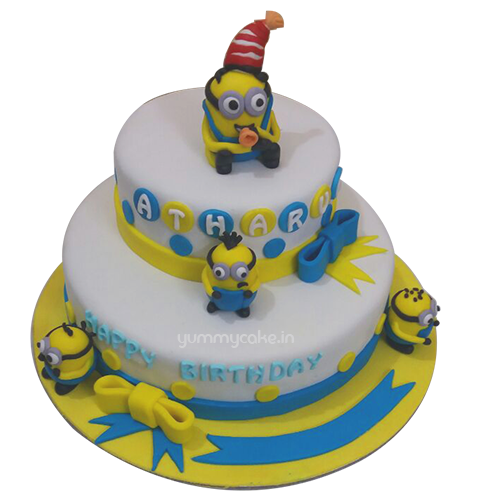 Well anyways you can check out some of our cartoon cake designs and choose your favorite one, Also you can send us your query on WhatsApp as well, Note down our number in your phone directory for quick ordering from anywhere and anytime, Call us on 9718108300 and save your time and money both.